PBS announced new programs and initiatives launching in 2015. A brief synopsis of each program is listed below, along with links to the full press releases. A new Civil War historical drama, title TBD, shot in Virginia, will join the PBS Sunday night drama lineup. The first season of six episodes is slated for a winter 2016 premiere. Executive produced by Ridley Scott (Gladiator and Thelma & Louise), David W. Zucker (“The Good Wife”) and Lisa Q. Wolfinger (“Desperate Crossing, The untold story of the Mayflower”) and co-created and written by David Zabel (“ER”), the new drama is set against the backdrop of doctors and nurses valiantly struggling to save lives while facing their own trials and tribulations. PBS announced a unique new multi-title co-production deal between PBS, BBC and BBC Worldwide to develop 8-10 new programming specials across approximately 20 hours a year, both stand-out singles and flagship multipart series, to air on PBS stations nationwide. Specials will begin airing as early as summer 2015. Unique in its breadth and scale, this partnership will deliver a pipeline of inspiring content across the full range of factual genres, including natural history, science, history, religion and the arts. These ambitious specials may be part of the PBS schedule or featured in ongoing PBS programming series, including NATURE and GREAT PERFORMANCES, produced by Thirteen/WNET, and NOVA, produced by WGBH. PBS announced a slate of primetime specials related to the Vietnam War, and culminating in the 2017 premiere of Ken Burns’s and Lynn Novick’s THE VIETNAM WAR (w.t.). The specials airing this April, anchored by Oscar® nominated documentary “Last Days in Vietnam” and presented by AMERICAN EXPERIENCE, offer new perspectives on the tumultuous era and the endurance of the United States military during one of the nation’s longest wars. PBS announced two new thought-provoking documentaries: THE BOMB, a history of nuclear weapons and how they shaped our world, and URANIUM â€’ TWISTING THE DRAGON’S TAIL, an in-depth look at the chemical element used in nuclear weaponry, hosted by physicist and YouTube star Dr. Derek Muller. The documentaries are timed to coincide with the 70th anniversary of the first explosion of an atomic bomb, and the bombing of Hiroshima, essentially the dawn of the nuclear age. Both programs premiere in July 2015. 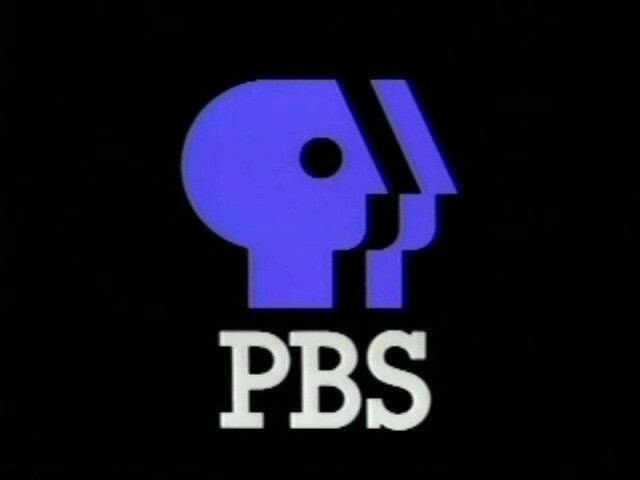 PBS, with its over 350 member stations, offers all Americans the opportunity to explore new ideas and new worlds through television and online content. Each month, PBS reaches nearly 109 million people through television and over 28 million people online, inviting them to experience the worlds of science, history, nature and public affairs; to hear diverse viewpoints; and to take front row seats to world-class drama and performances. PBS’ broad array of programs has been consistently honored by the industry’s most coveted award competitions. Teachers of children from pre-K through 12th grade turn to PBS for digital content and services that help bring classroom lessons to life. PBS’ premier children’s TV programming and its website, pbskids.org, are parents’ and teachers’ most trusted partners in inspiring and nurturing curiosity and love of learning in children. More information about PBS is available at www.pbs.org, one of the leading dot-org websites on the Internet, or by following PBS on Twitter, Facebook or through our apps for mobile devices.